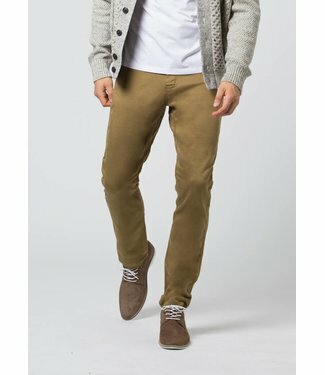 Introducing your new Fall staple. 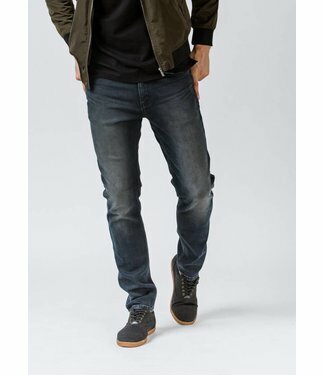 The Performance Denim Slim.. 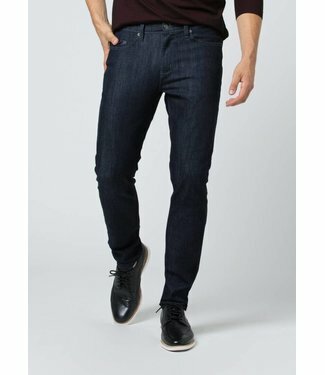 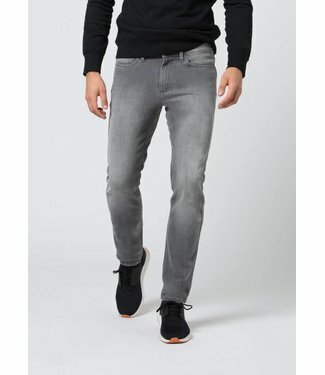 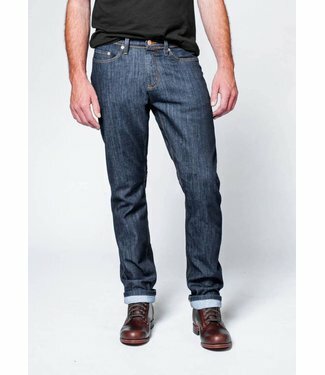 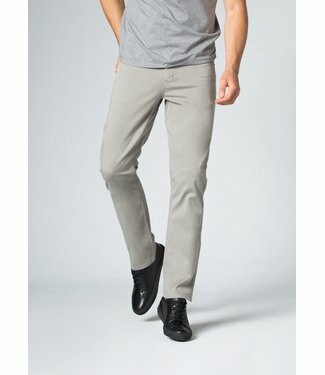 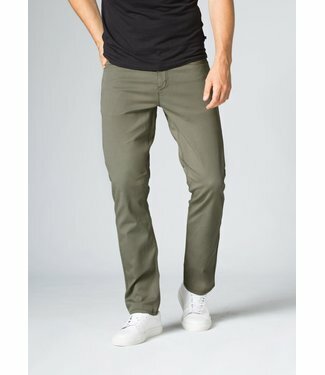 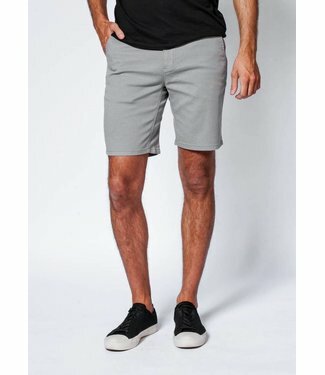 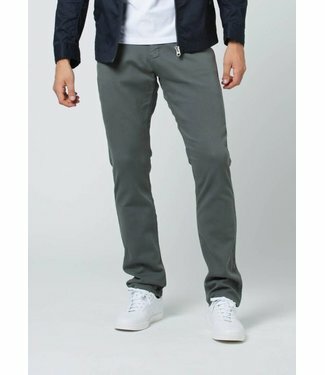 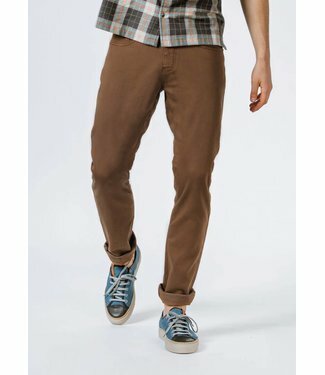 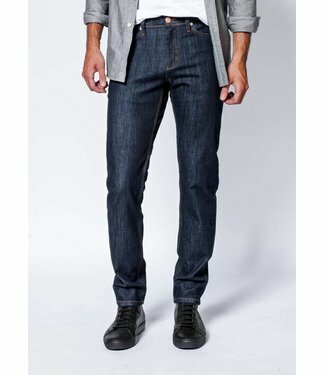 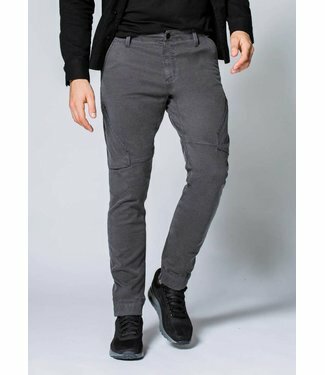 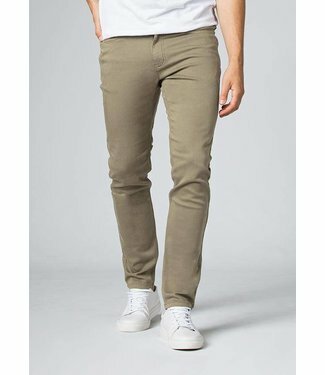 This slim-fit jean is remarkably wearable for any occasion, ..
Made from our lightweight and versatile L2X™ fabric, you c..